Is there any way to put music on an iPod without the use of iTunes? Surprisingly enough, there is a way. It’s nothing complicated or difficult either. In fact, we can confidently say that learning how to put music on iPod without iTunes is much easier than actually using the iTunes program. How? Well, that is dependent on the tools ability to bypass iTunes’s limits, allowing you to move all types of songs (even those not purchased directly from the Apple Music store. We kind of touched upon it just now, but why would you want to put music on iPod without iTunes? Well, it all depends on you really. However, there are those that download or purchase their music from other sources than the Apple Music store, and unfortunately, that means that they won’t be able to freely put their music on their device. Transferring purchases from your iPod that was made from sources outside of the Apple Store is also impossible. iTunes to iPod transfer can also be troublesome — you run the risk of deleting all the music files on your device permanently. Rather than transferring songs from one device to another. It’s more like a replacement for your entire library. Device to Device transfer is also difficult. You’ll have to rely on your iTunes library each time. 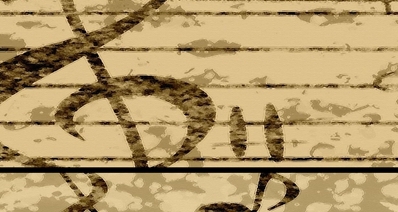 Unless you use the automatic sync and run the risk of deleting the music on your device, you’ll have to rely on the manual transfers. Which are fine but can lead to duplication of files. If you don’t want to deal with the limits imposed by the iTunes software, then the best way to bypass it is to use a data transfer software. For that, we recommend a program like iMusic. Unlike iTunes, iMusic will not limit the type of music that you can move. It was made specifically for putting music on iPod without iTunes and as such offers many convenient features that make all the limitations mentioned above meaningless. 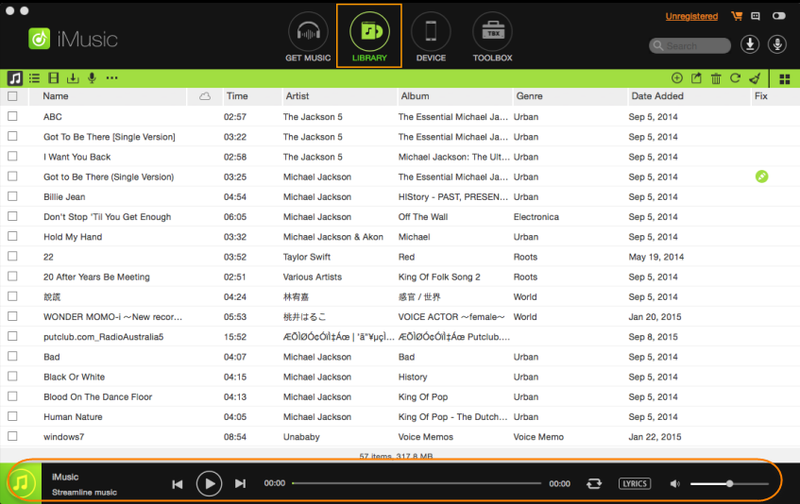 Put music on ipod/iPhone without iTunes Easily. 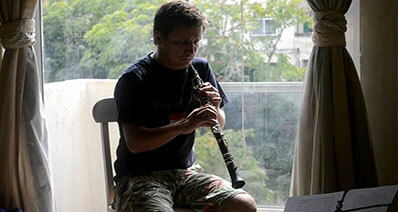 Automatic device to device music transfer. Duplication error detection system for preventing duplicated data. Full back up and restoration capabilities. Instructions for how you should proceed if it is your first time connecting this device to your PC will be available on the screen. 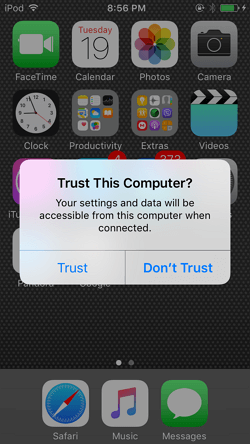 Before anything else, you’ll have to select the Trust this computer option that appears on your device. This is just something you have to do if it is your first time connecting with the device, it won’t be needed again in the future. 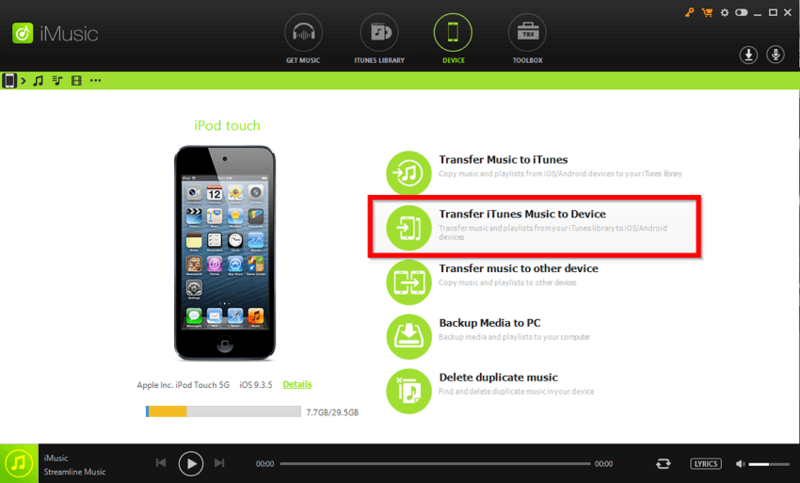 After allowing your PC access to your iPod device, you will now be able to transfer music at will. 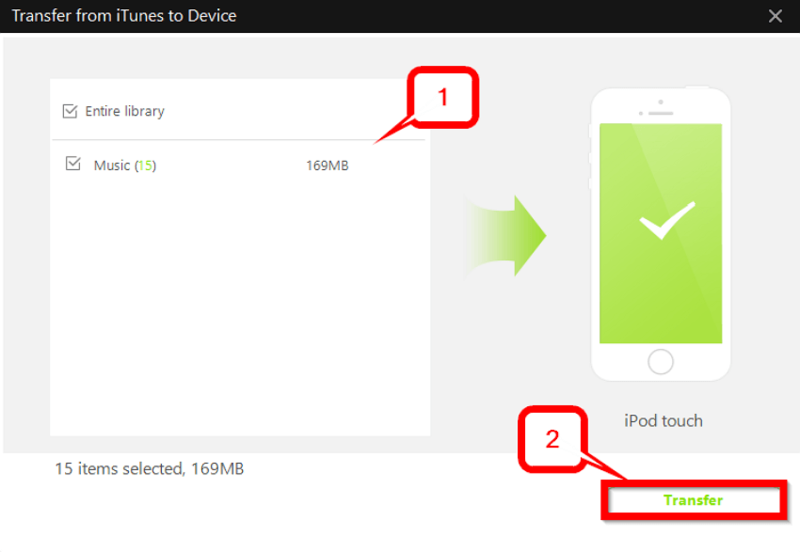 To start, you just have to select the “Transfer iTunes Music to Device” option. This should bring you to the secondary window, where you’ll be able to decide which files you want to move. On this secondary window, the top part is where you can decide how much of the data on your iTunes you want to transfer. For our purposes, we’ve simply chosen to select the “Entire Library” option. That will transfer all the items on our iTunes library onto the iPod. 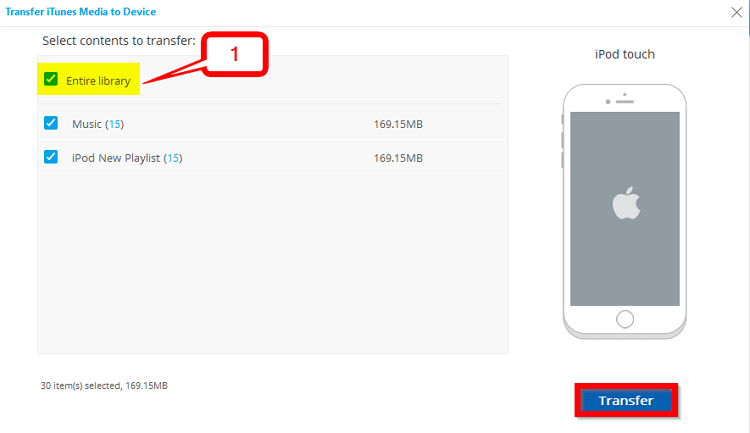 Finalize the transfer by clicking the “Transfer” button. Another option, that you can try is the dr.fone transfer software. It works pretty much the same as the iMusic program. It’s really just a matter of taste at this point. The interfacing of dr.fone is just the tiniest bit different and a little bit more complex — because it offers so many different options. There is also a difference in cost as well, with the dr.fone software being the slightest bit more expensive in the long run. Upon launching of the dr.fone software, you should be greeted by the following menu screen (shown in the image below.) Here is where you can choose what action you want to take. Of course, in our case, we’re going to be selecting the “Transfer” option. This will move us to a secondary screen where that particular action can be taken. This secondary screen is where iMusic and dr.fone become really similar. Much like before, the available options for transfer will be displayed on this screen. 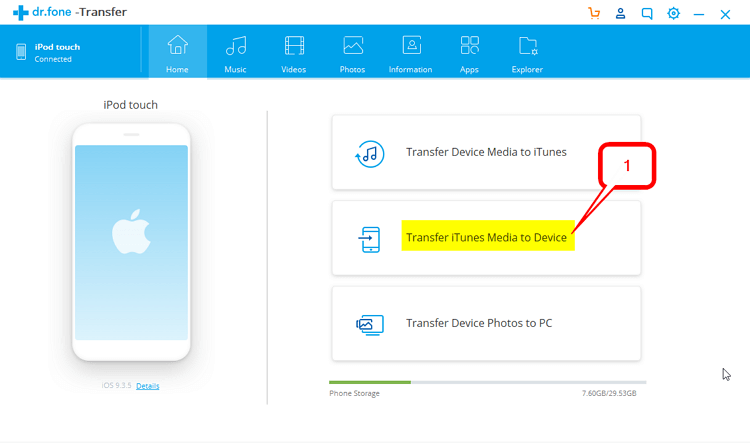 The option that we’ll select to put music on iPod is the “Transfer iTunes Media to Device” option. We’re now on our third window screen. 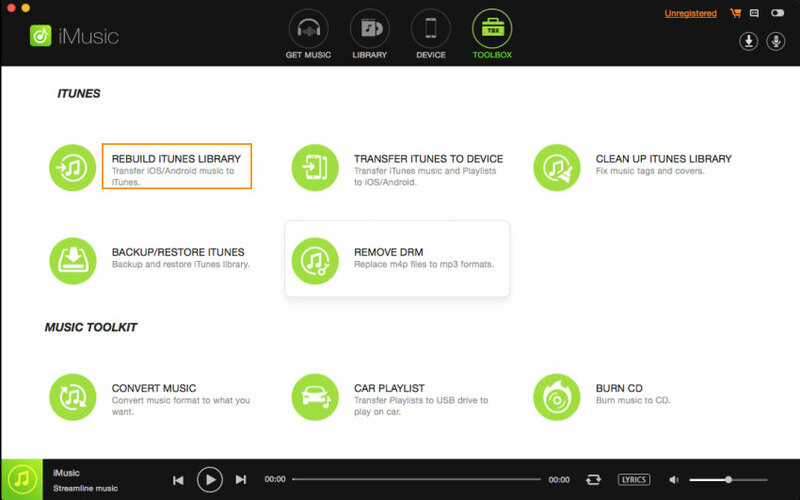 This is where you’ll be able to choose what items from your iTunes library that you want to choose. We’ve selected the “Entire Library,” however you can be more particular about which files you want to transfer if you’d like. 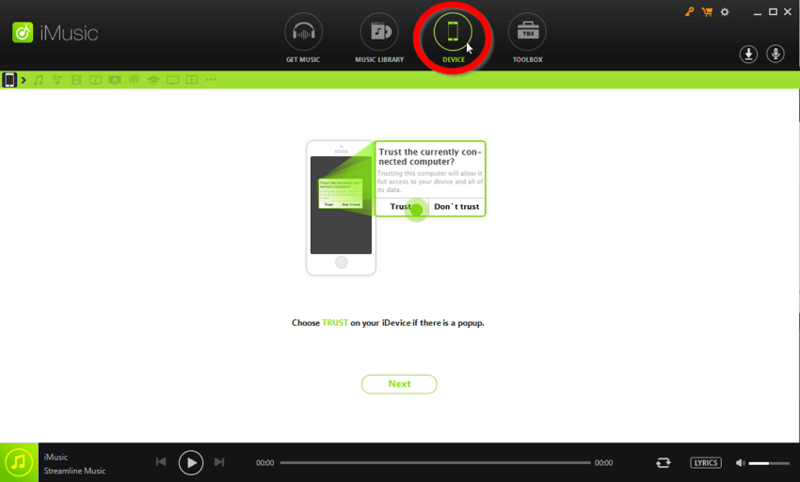 Finish it up by clicking the “Transfer” button on the bottom right-hand corner of the screen. 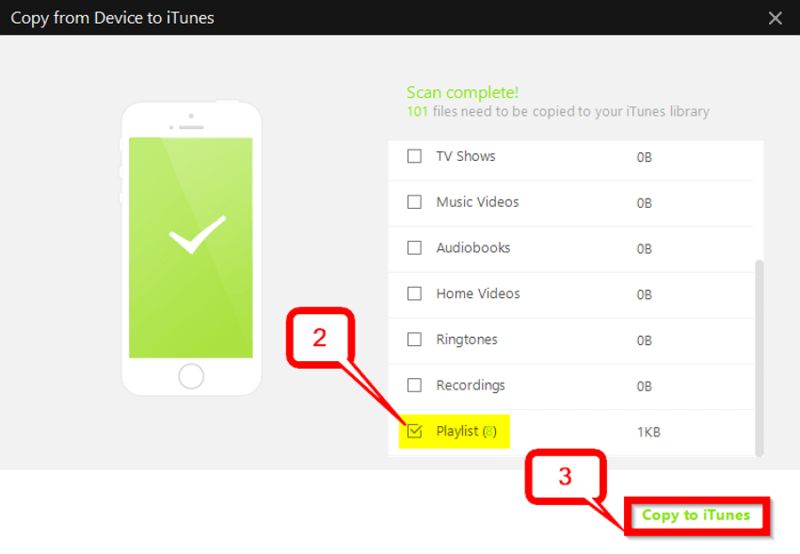 Conclusion: Thus, we conclude our quick how to put music on iPod without iTunes tutorial! Hopefully, we were able to teach you some valuable knowledge on how you can go about using tools like iMusic and dr.fone to your advantage when it comes to putting music on your iPod. Of course, if you’re just a beginner, and want something simple and user-friendly, we recommend checking out the iMusic program first and foremost. Not only is it packed with all sorts of helpful features, it was also created to be highly intuitive and beginner friendly.